Stoneyfield Meadows is a smaller Dexter neighborhood. The 33 quality homes are located on 1+ acre lots and have exceptional details. There are currently 0 homes listed for sale and so far this year, none have sold. 2 homes sold in 2016. $410,000. 3004 Fieldstone, Dexter. 2600 sq. ft., +830 in finished lower level, 4 bedrooms and 3.1 baths. $374,000. 3013 Fieldstone, Dexter. 2218 square feet with 4 bedrooms and 2.1 baths. The 2 homes sold last year have an average sale price of $392,000 and an average price per square foot of $163.00. To learn more about home values at Stoneyfield Meadows contact the real estate specialists with The Bouma Group at (731)761-3060 or email info@bouma.com. View more Dexter neighborhoods here! 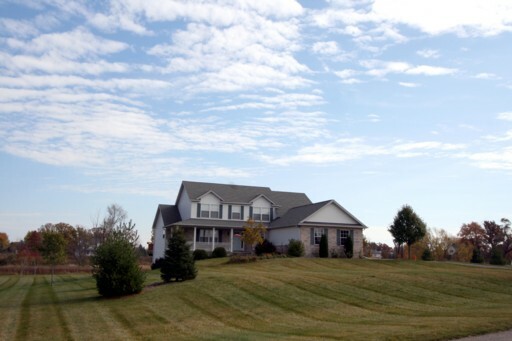 Stoneyfield Meadows, Dexter MI is a beautiful country subdivision of spacious homes on 1+ acre lots. There are still a few lots remaining to build on, and many floor plans to choose from. 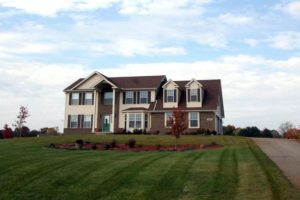 There are currently 4 homes listed for sale and in 2011, 2 homes sold.